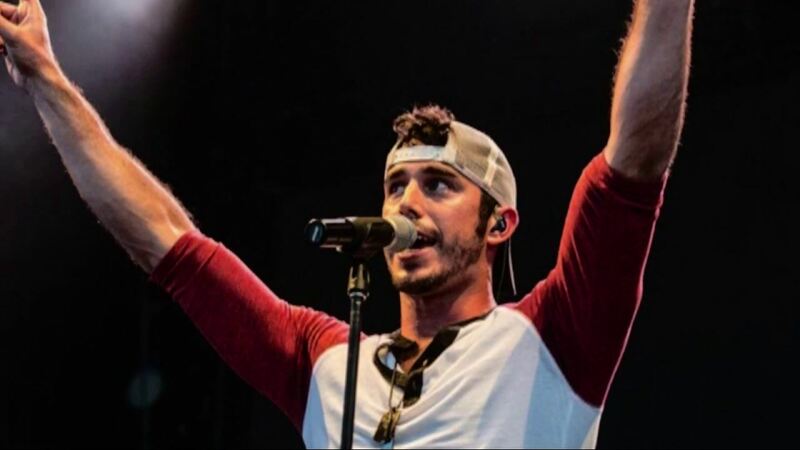 TULSA, Oklahoma -- The Oklahoma Highway Patrol says the body of a missing country singer from Arkansas who disappeared during a severe storm has been recovered from an Oklahoma lake. The patrol says its Marine Enforcement Division recovered the body of 29-year-old Craig M. Strickland Monday morning in Kaw Lake, located 8 miles east of Ponca City just south of the Oklahoma-Kansas state line. Strickland and a friend, Chase R. Morland, were reported missing on Dec. 27 during a duck hunting trip on the Kay County lake. The pair's capsized boat was found the same day. Morland's body was recovered from the lake a day later. Strickland is the lead singer of the Arkansas-based country-rock band Backroad Anthem. The patrol says Strickland's body was recovered within an area known as Bear Creek Cove.